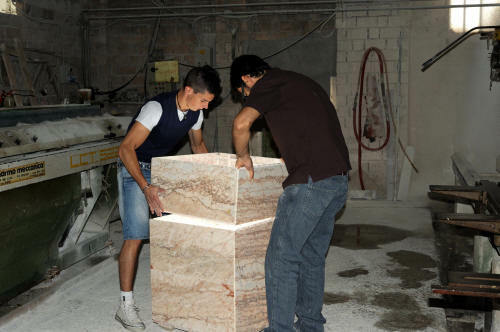 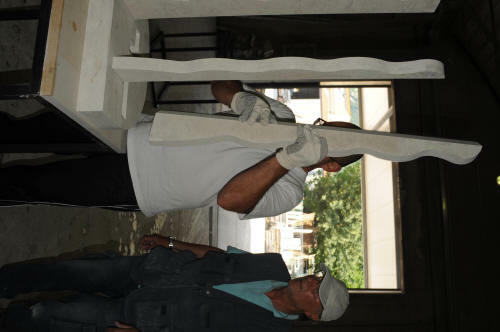 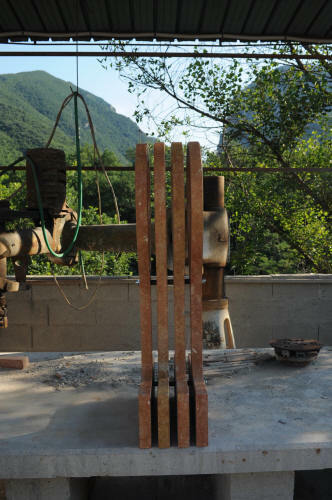 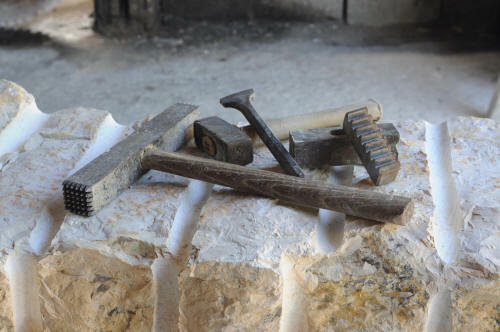 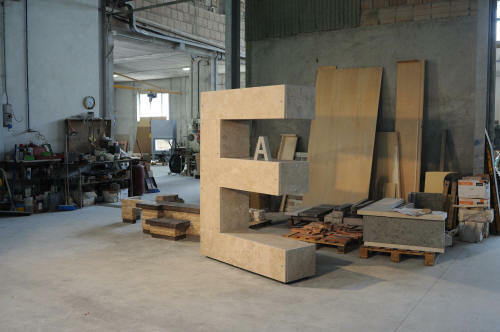 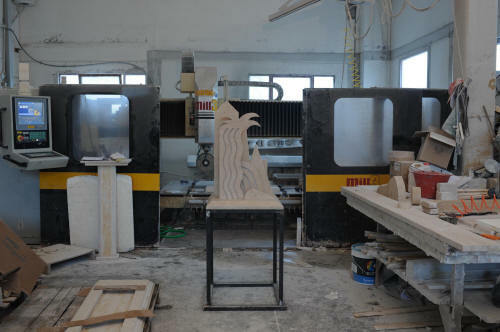 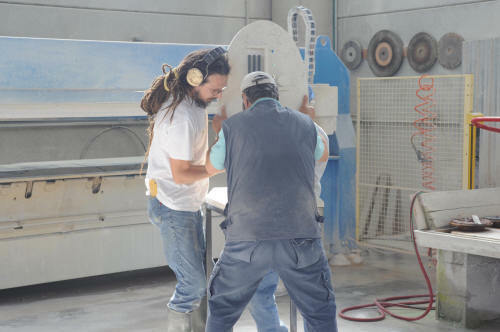 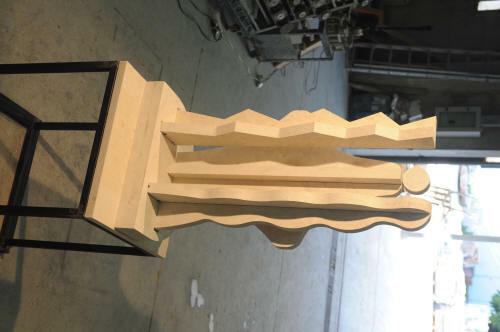 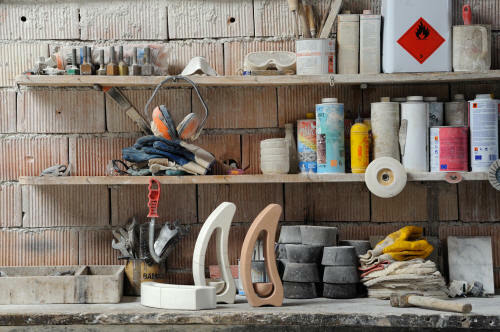 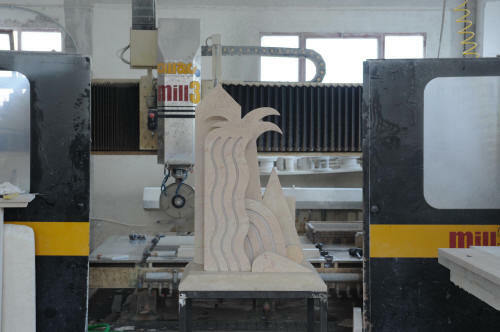 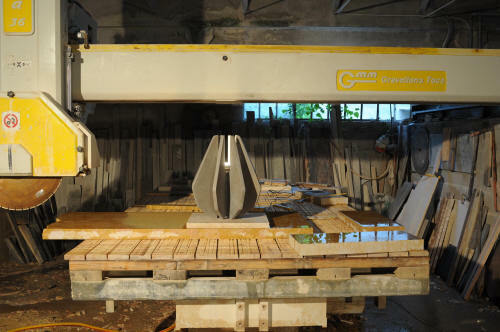 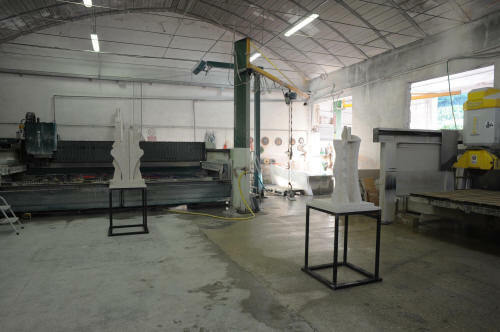 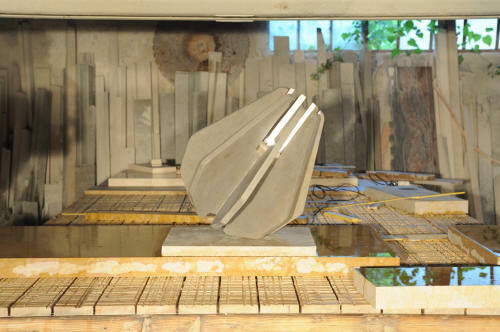 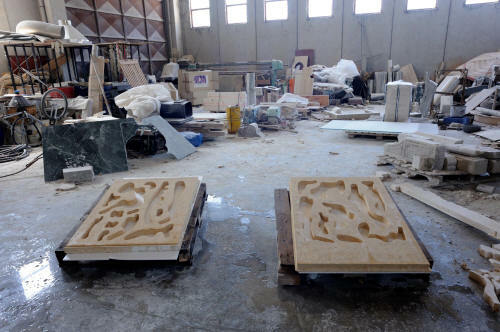 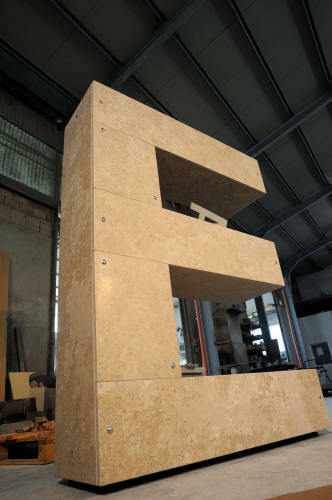 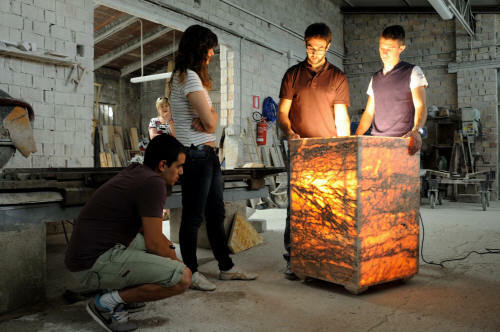 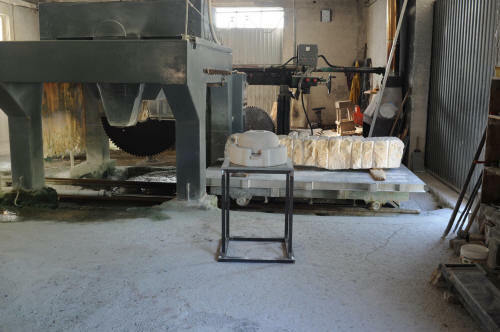 Of the artisan activities that have made Acqualagna famous the world over, particular mention must be made of the importance of artistic stone working. 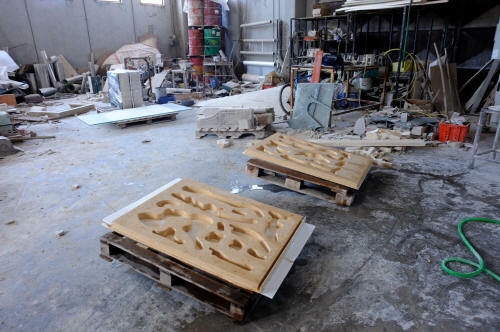 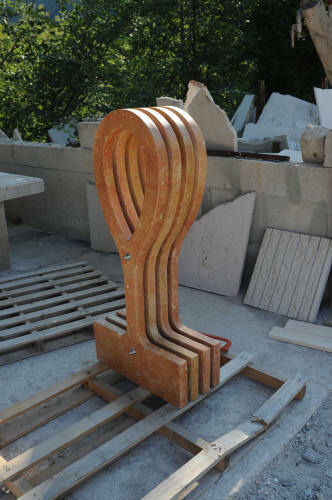 This is a century old tradition that laid its roots through the works of the ancient stone cutters of the Furlo who, thanks to their ability and to the ready availability of material from the quarries, succeeded in creating important works and architectural structures in Urbino. 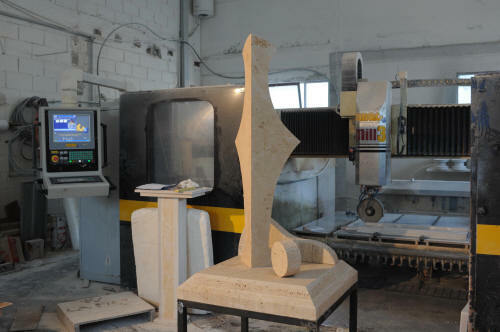 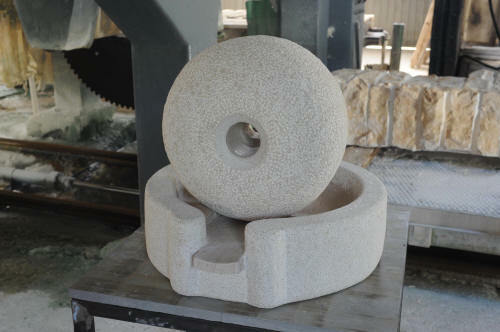 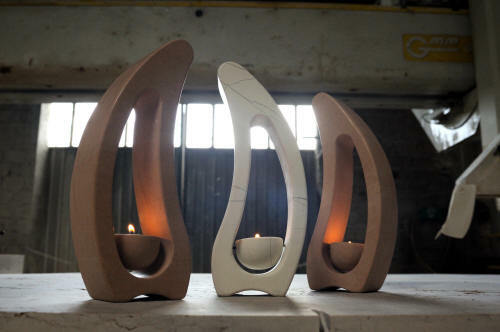 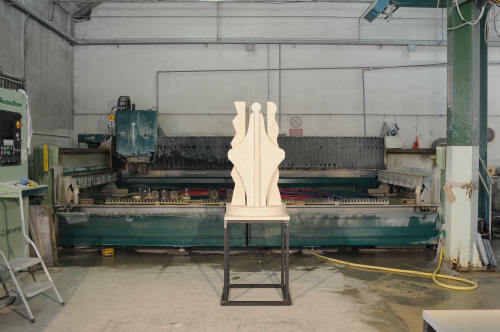 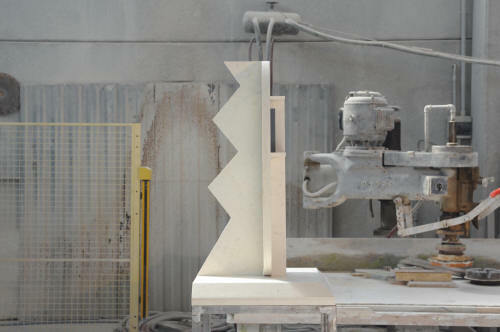 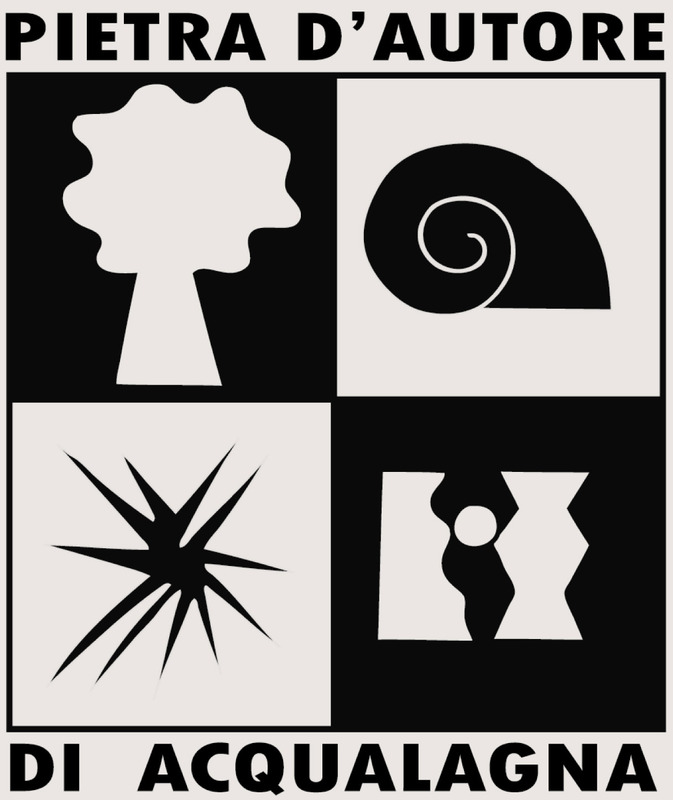 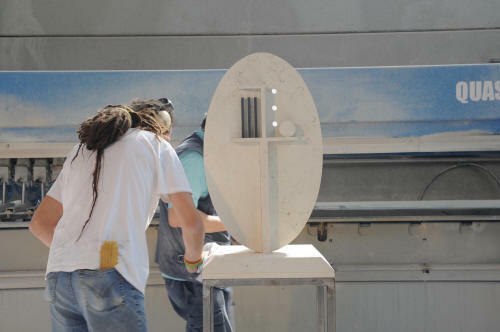 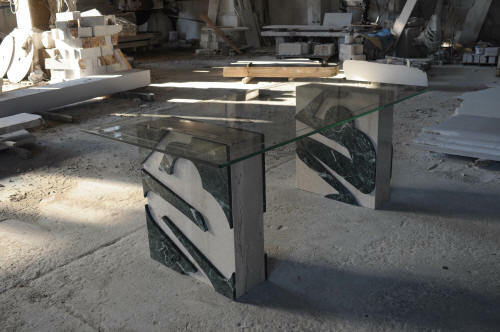 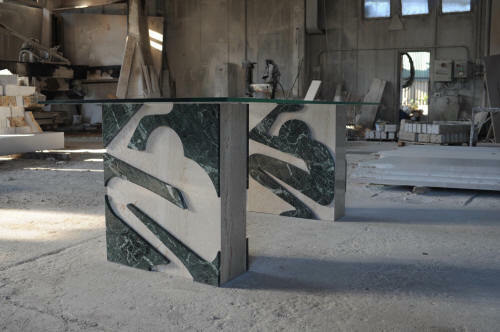 Since then artistic ability has combined with the modern and sophisticated techniques of stone working, favouring the production of items known and appreciated not just in Italy but also in North European countries, the United States and Japan.